January is almost over, and although I'm sure that many of us will be glad to see the back of it, there is one thing that we'll miss about this month: Veganuary! This movement provided us with a fantastic excuse to experiment with more recipes that are free from dairy and animal products, leading to many, delicious new food discoveries! We thought it was only fitting that we should sneak in another vegan recipe before the end of the month, which is why we turned to Ruth over at Nutritiously Naughty. Ruth is an expert at creating delicious recipes for people with special dietary requirements, which is why we turned to her blog for inspiration this week. 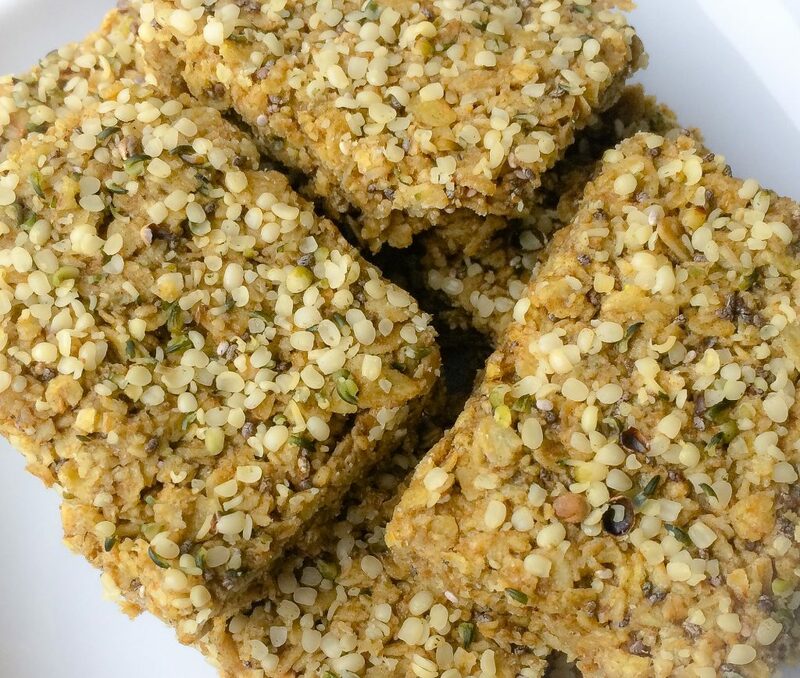 We decided to feature her tasty chia and hemp protein flapjacks, which are perfect as a healthy, post-workout snack or grab-and-go breakfast! Click here to see the original post on Ruth's blog! 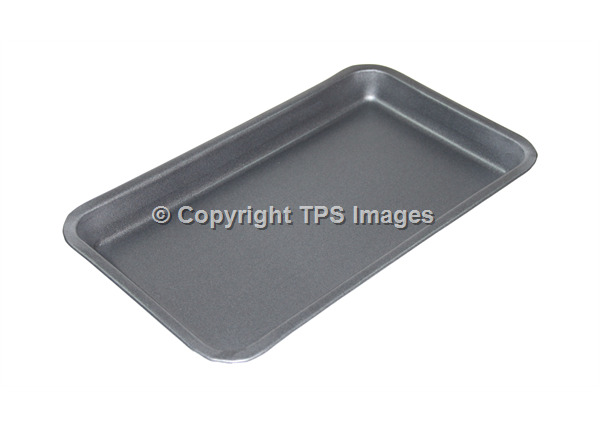 Step 1 - Preheat the oven to 160°C, then line an 8x8 inch square baking tin. Step 2 - In a bowl, mix the melted coconut oil, maple syrup, vanilla and almond milk together. Step 3 - Begin by stirring in the hemp powder, then add the chia seeds and oats to the bowl. Step 4 - Mix everything together until the oats are completely coated and beginning to stick together. Step 5 - Press the oat mixture into the tin, and sprinkle of the hemp seeds if you're using them. Step 6 - Bake in the oven for 15 mins, and leave to cool completely before cutting into squares. Step 7 - Store in an airtight container. We are continuing with the free-from baking this week with these fantastic dairy-free chocolate brownies, quick, easy and absolutely delicious! So far we have covered gluten-free with the Jamie Oliver gluten-free coffee cake recipe and sugar-free with the sugar-free lemon drizzle cake, so now it is time for something dairy-free, as was featured on the Great British Bake off a few weeks ago. These dairy-free chocolate brownies are a must try and there is no excuse not to as they take just 40 minutes to prepare and bake! This dairy-free chocolate brownies recipe is also egg free and also includes chopped walnuts for some added crunch! A perfect accompanying snack for your afternoon cup of coffee, these dairy-free chocolate brownies from Tesco Real Food are a must try! 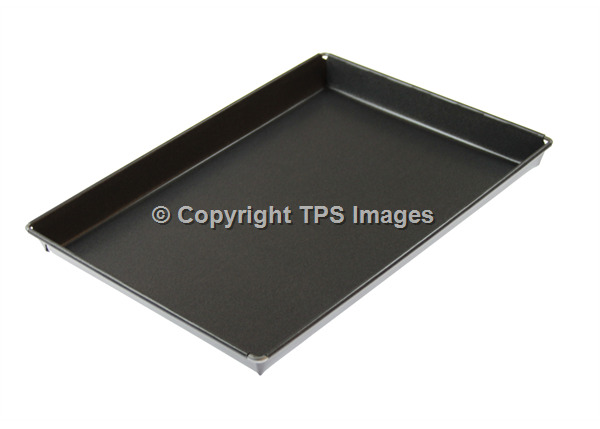 Step 1- Preheat your oven to 180 degrees celcius/160 degrees celcius in a fan oven/Gas mark 4. 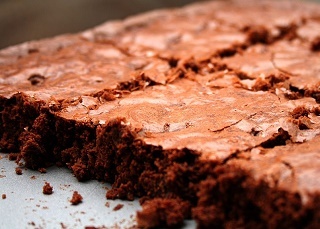 Take some of the dairy-free margarine and grease the bottom and sides of our brownie tray. Step 2-In a large mixing bowl, add the chopped walnuts, self-raising flour, the caster sugar and a pinch of salt and mix together well. Step 3-Then in a saucepan, break up the chocolate buttons and put them in a saucepan with the margarine. Melt these over a low heat before stirring in the soya milk and lemon juice until the mixture is well combined. Step 4- Pour this mixture in to the mixing bowl and mix together for a few seconds until combined. Step 5- Once you are happy the mixture is well combined, pour it in to the brownie tray. Smooth the mixture out with a spoon or a spatula. Bake for between 20 and 25 minutes. Step 6-Once cooked, allow these delicious dairy-free chocolate brownies to cool in the tin before cutting and serving. Enjoy!